While it’s nice to hang with family and friends, it’s important to reserve a little time for yourself every now and then. What you do with your alone time is no one’s business but yours. That is, until someone walks in on you in a compromising situation. It’s time to be prepared and end the embarrassment once and for all. Introducing the Jerk Alert, the world’s very first IoT Intruder System. Using advanced technology, this system combines a sensor and a wearable to keep you informed during those more intimate moments. 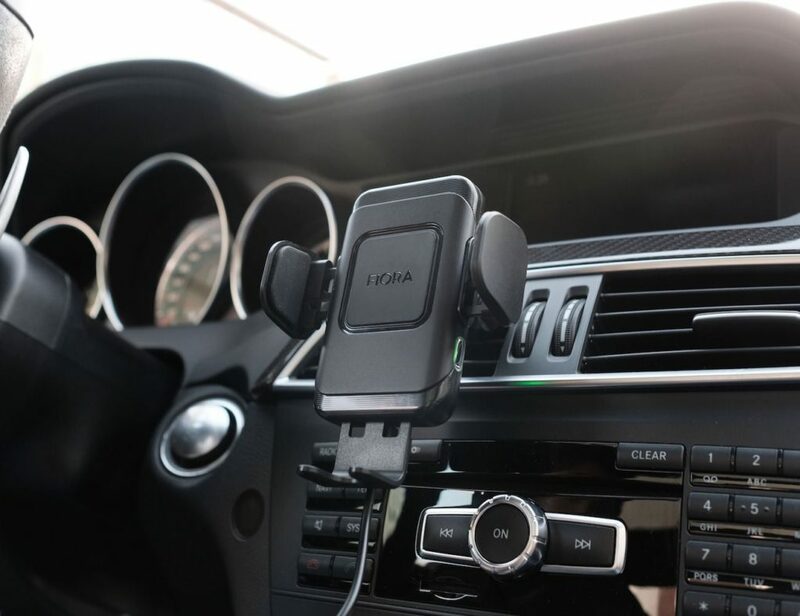 Equipped with a powerful wireless motion sensor, the Jerk Alert detects when someone passes by. Simply place the 45-degree rotating sensor on the floor under your door. 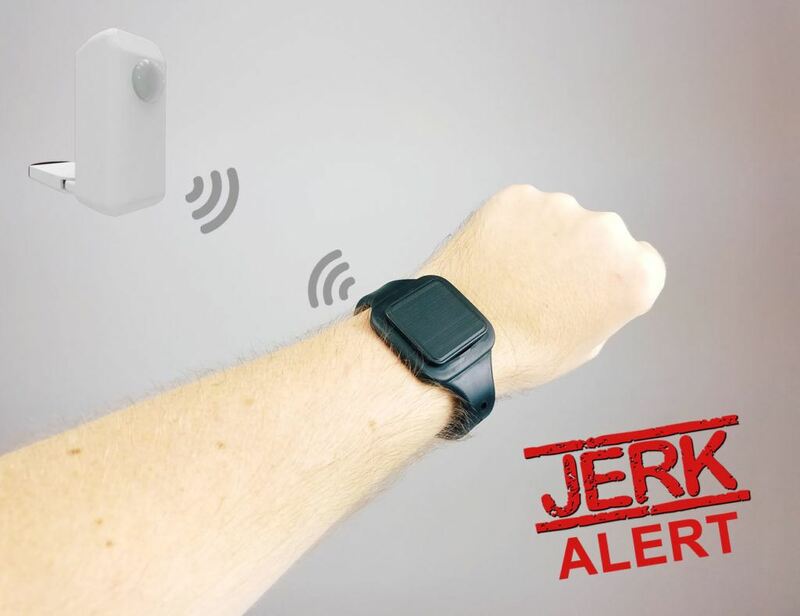 The Jerk Alert comes with a wearable wristband which connects to the sensor. If any motion is detected, you’ll receive an instant alert right on your wrist so you can make yourself decent before it’s too late. Ideal for those with roommates, people who live with their parents, or if you just don’t have locks on your doors, the Jerk Alert will give you peace of mind and save you from the ultimate embarrassment. As opposed to a loud and noisy notification or a bright screen, the Jerk Alert delivers haptic feedback to your wrist. 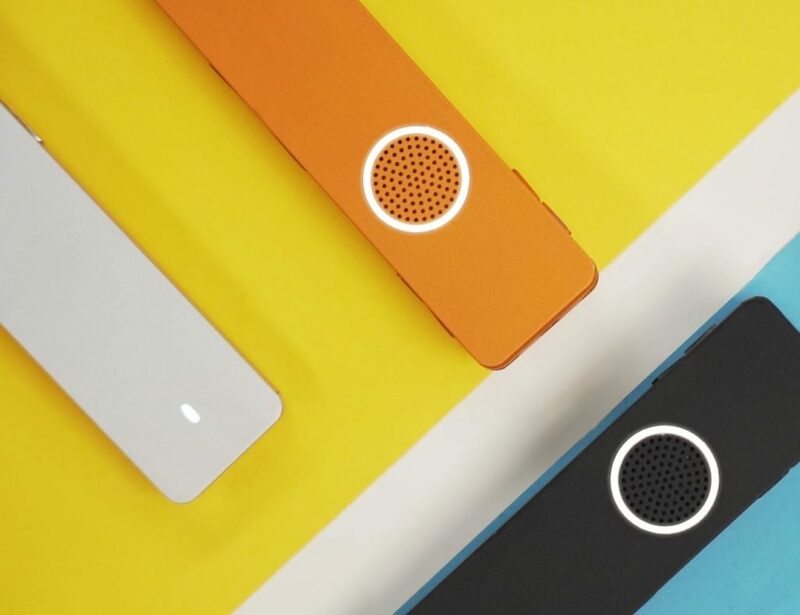 You can also choose to have the wristband beep if the vibration is too subtle for you. 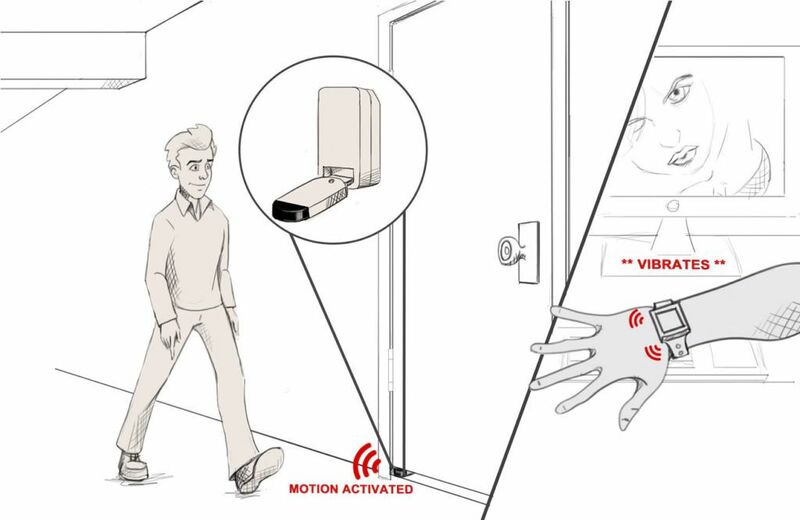 The Jerk Alert puts an end to embarrassing situations by keeping track of movement outside your door. With the Jerk Alert, you get an invisible yet highly informative barrier for you to get up to whatever you’d like. 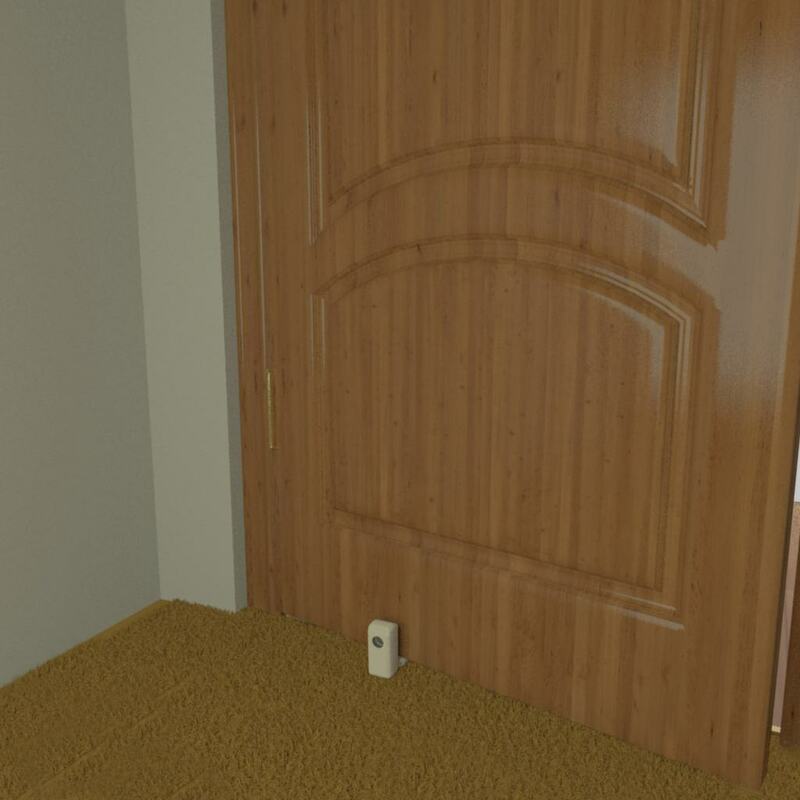 The sensor need not be restricted to your door but can be somewhere else you’d like to monitor such as near the front door or at the top of the stairs. This next-level spyware also blends in quite well in your home. 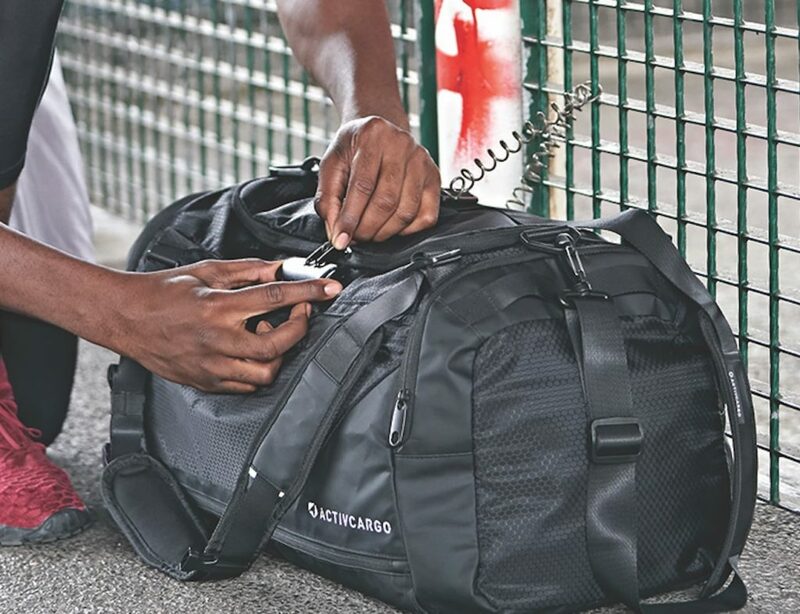 Passersby will be none the wiser while you tend to your needs in peace. Typically, freedom isn’t free nor is it cheap. However, you can get your own slice of peace with the Jerk Stop for only $27. 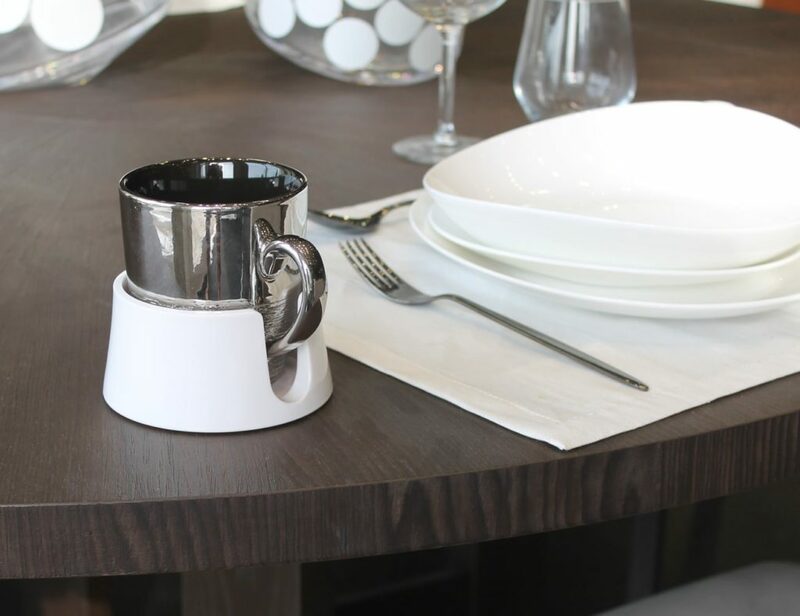 Live on Indiegogo with a campaign, you can also double up to give one to a friend for just $48. But, you’d better act fast. These 50%-off prices are valid only for the campaign which ends November 6th. Have an embarrassing moment? Share it below!